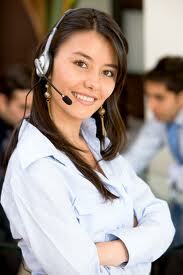 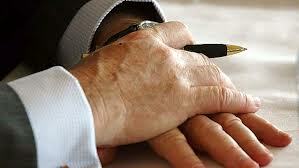 Broadwalk Business Brokers is the most progressive Business Brokers in Australia. 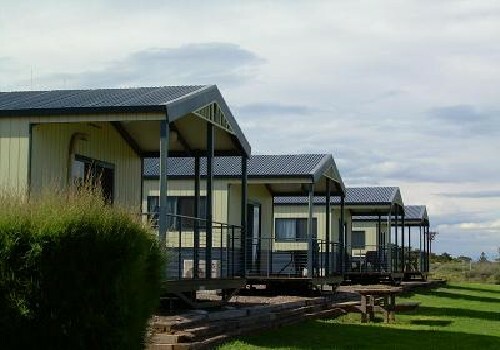 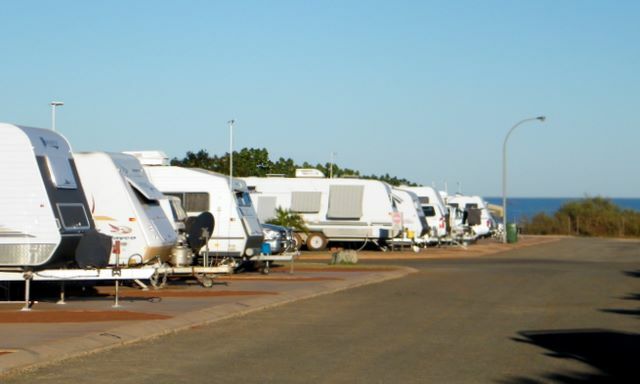 Broadwalk Business Brokers represents Caravan Parks Australia wide working through a progressive technology base. 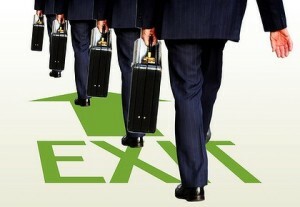 Headed by a vibrant team of business professionals with vast experience in business broking. 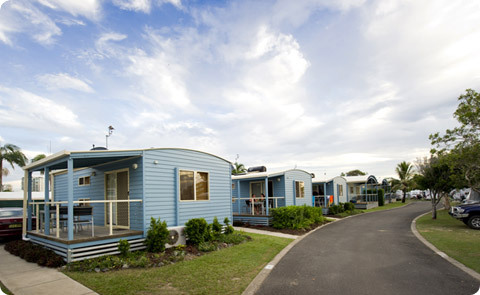 Broadwalk Business Brokers is proud of being at the cutting edge, developing and improving applications in the marketing and selling of businesses.